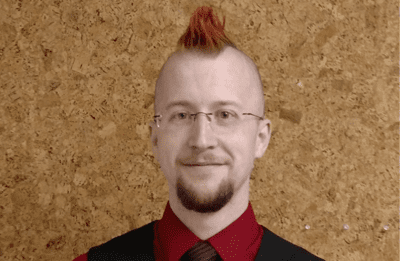 Dr. Hatke received his PhD from the University of Minnesota in 2012 where his focus was on low temperature magnetotransport of high mobility GaAs quantum wells driven out of equilibrium with his thesis advisor Michael Zudov. After obtaining his PhD he accepted a postdoctoral position at the National High Magnetic Field Laboratory in Tallahassee Florida under the guidance of Lloyd Engel. In the years from 2012 to 2016 his investigations of GaAs based wide quantum wells using microwave spectroscopy revealed numerous new solid phases. Dr. Hatke has since joined the group of Michael Manfra to contribute to low temperature experimental investigations of quantum structures based on high spin-orbit semiconductors coupled to superconductors as part of Station Q Purdue.